Salman Khan receives threat calls! 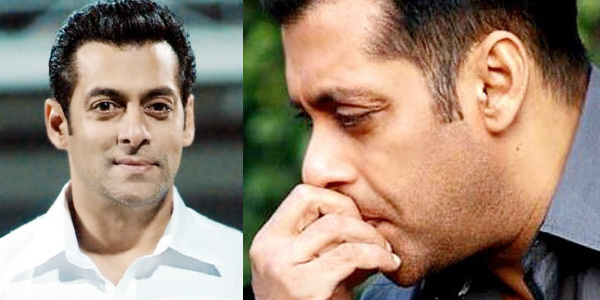 The 'Bajrangi Bhaijaan' of Bollywood Salman Khan received threat calls from anonymous phone caller. It seems he has threatened to kill Bollywood superstar Salman Khan. Police opened up saying that, the phone call was made to the city's Police Control Room on February 16. They suspect it was a hoax call and have launched a probe though no case has been filed yet. Police has also managed to locate the place from where the call was made. Salman Khan is currently under tight security and vigil and he is also working on his next film 'Sultan'.